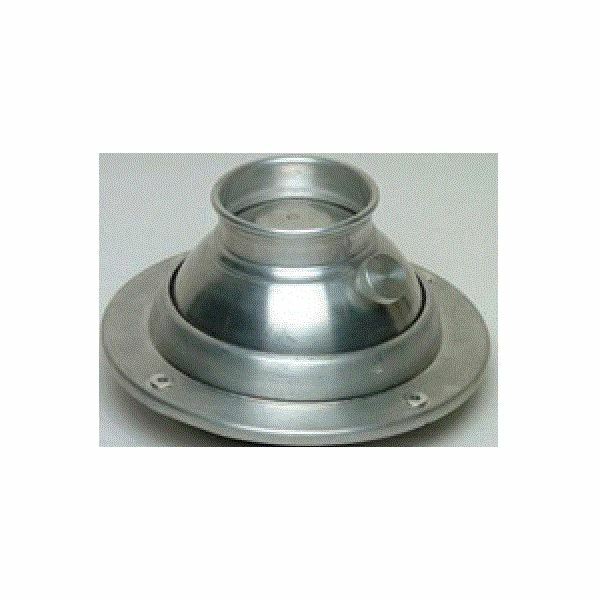 utilized for the heating of substances that are conductive electrically in nature. 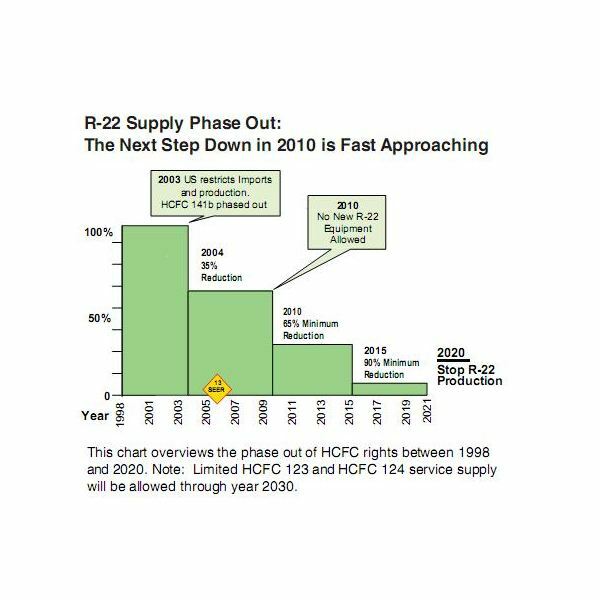 Since there is no physical contact, the materials that are being heated are not contaminated. 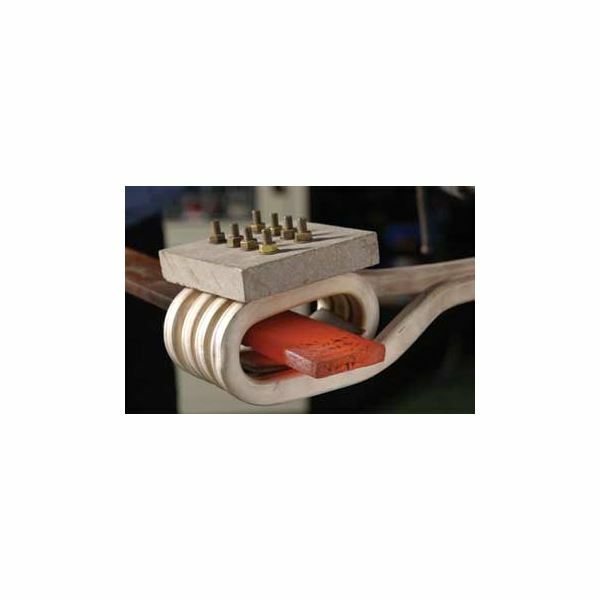 Induction heating is effective due to the internal generation of heat within the work piece. 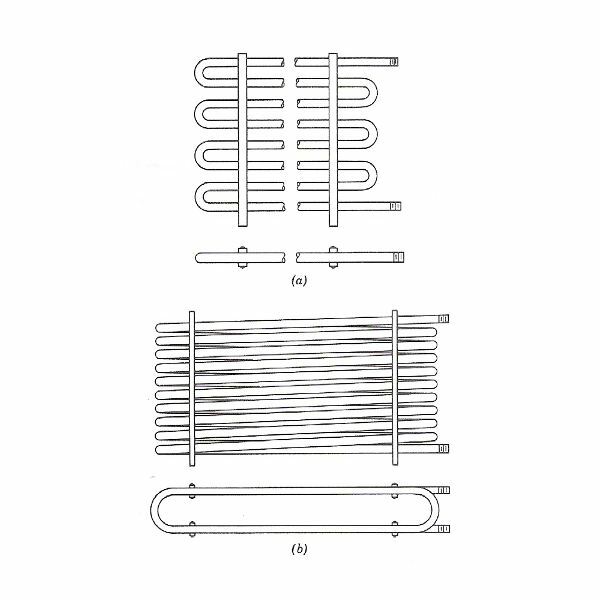 In other heating techniques, heat is produced by a heating element or a flame, and applied to the work piece. A resource for the production of electricity at a high frequency is utilized to force an alternating current inside a coil. The movement of current inside the coil produces a very strong, and fast varying magnetic field around the coil. This magnetic field generates a flow of current in the work piece. 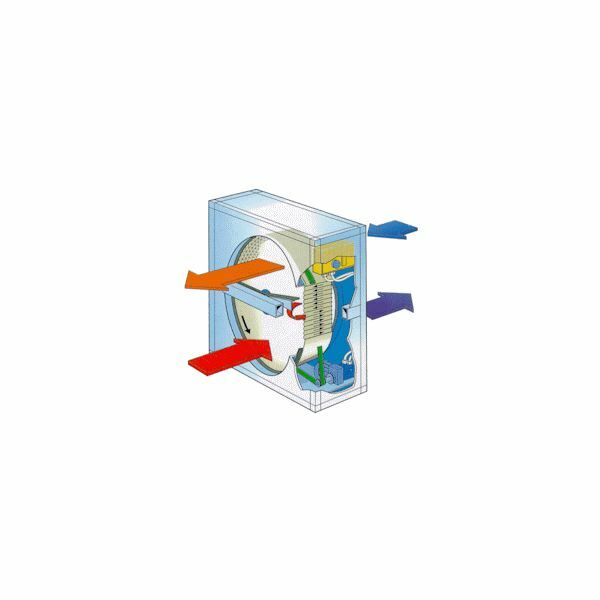 The combination of the coil and work piece can be considered like a transformer, with the coil acting as the primary being fed with electrical energy, and work piece as the secondary. Enormous currents flow through the work piece, and are called eddy currents. The high level of frequency employed in the process of induction heating produces skin effect that makes the alternate current flow in the direction of the work piece. The electrical frequency influences the process of induction heating. The desirable frequency range is determined by the dimensions of the work piece, type of material, arrangement between the object and the coil, and the desired depth of penetration. As the frequency is increased, the penetration of heat is decreased. The normal range of frequency is 500 Hz to 10 kHz, known as medium frequency, and 100 kHz to 2 MHz, called high range. 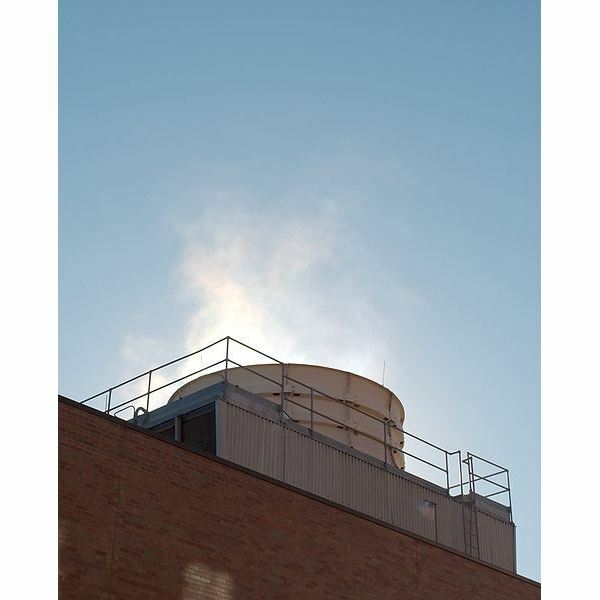 Frequencies in the range of 100 to 450 kHz create comparatively high energy heat that is suitable for rapid heating of small objects, or the skin of large parts. When deep penetration of heat is required, extensive cycles of heating at low frequency are essential, frequency range being 5-30 kHz. The most transfer of energy during the process of induction heating is at high frequency, when the depth of current penetration is low. It has been established that the recommended frequency should be such that the depth of penetration should not be more than 1/8 times the diameter of work piece. Frequency influences the heating, and is indicated by the relationship mentioned in the Maxwell’s equation in the image below. (Click to enlarge.) 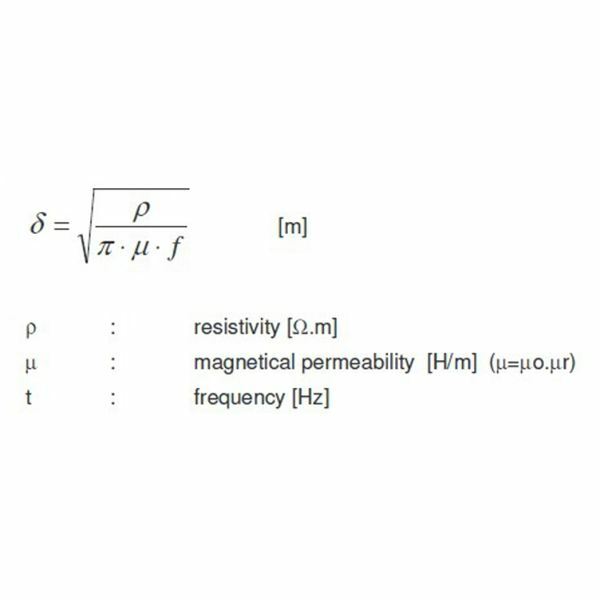 The equation is follows: Penetration depth by induction heating is equal to the square root of resistively, divided by the product of pi, magnetic permeability, and frequency. which used, such as brazing, forging, and hardening. 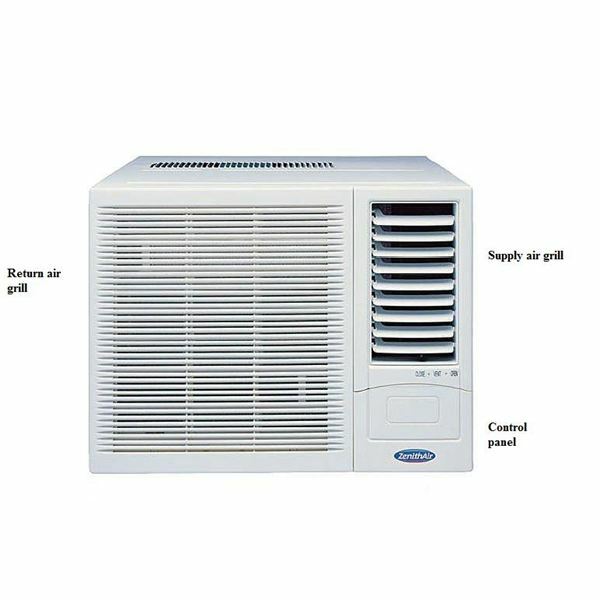 These units have different output power ratings and various frequencies that are required for the particular heating application. 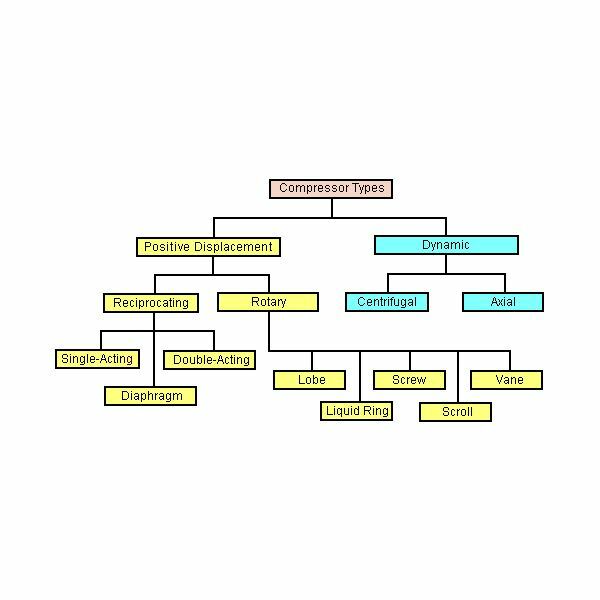 The major difference in these types is the frequency employed, which has a significant effect on the penetration depth. Induction heating equipment uses 50 Hz or other frequencies. 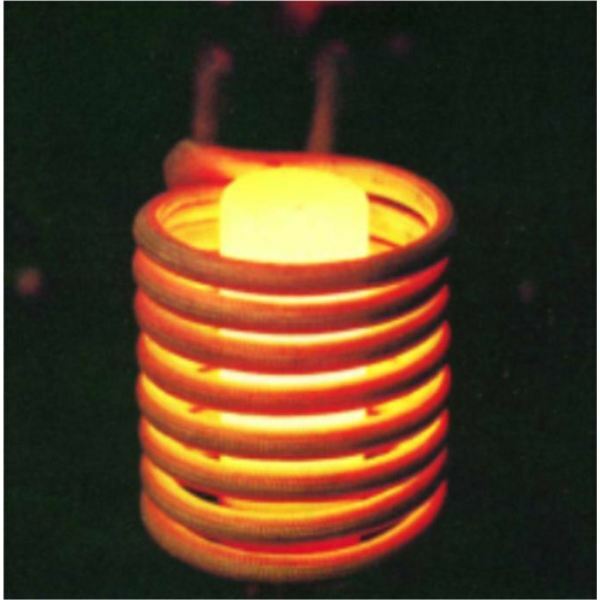 Low frequency (20 Hz) induction heating crucible furnaces are normally used for larger applications where the power is more. 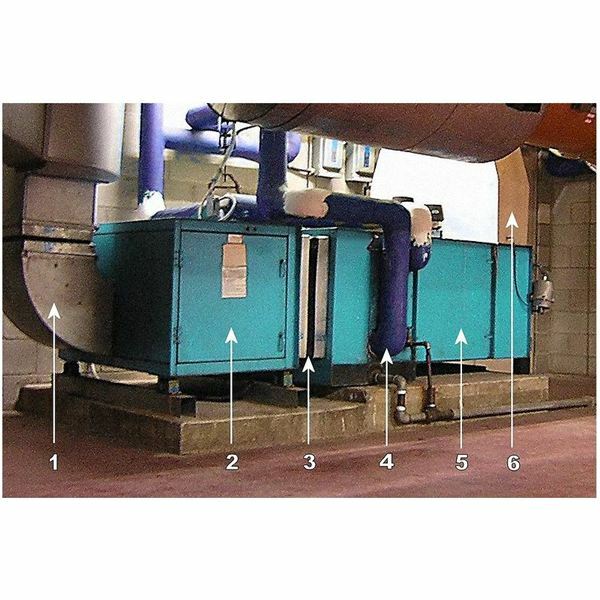 Furnaces with middle frequency are used for small applications.